The decision to adopt was an easy one for my husband, Lee, and me. As a family faced with infertility, we didn't feel that we could handle the emotional roller coaster that fertility treatment often affords. I was desperate for a family, and Lee was as well. 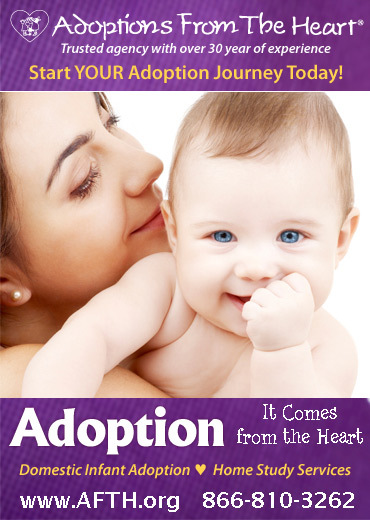 Our goal was a child, not a pregnancy, and when we came to this realization, we began to explore adoption. 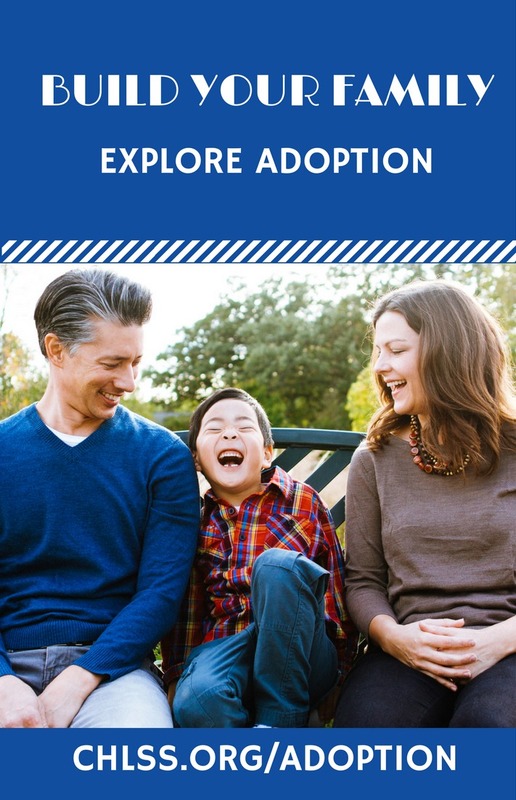 Although both of our families and many of our friends have had positive experiences with adoption, when we announced our intentions, many thought we were kidding. A woman in her 20s does not adopt. She is supposed to spend five to six years trying to fix whatever is wrong with her body. Looking back, I am so thankful that we went against the grain and discovered this very special way of building a family. Many, many questions followed our initial decision to adopt. What agency do we use? What country should we adopt from? Can we handle having a baby that doesn't look like us? Should we really be doing this? We had to do a lot of soul searching about our ability to parent a baby from another country. 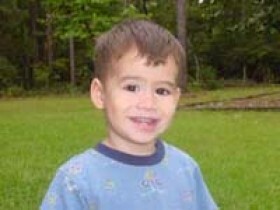 In all reality, I knew I could love a child no matter what he or she looked like, and my husband could as well; but we were concerned with the social aspects of international adoption. We dealt with this issue in our homestudy and I did a great deal of reading on the topic. Lee and I knew that we would have to answer a lot of stupid questions, and at times suppress some anger, but that it would be worth it in the end. The rewards of parenting would definitely outweigh the occasional social strain. After reviewing several countries, we decided to adopt from Colombia , South America . Not only were we familiar with Latin America , having both spent time there, but the program seemed too good to pass up. The babies were both healthy and young, some coming home as early as six weeks old. The orphanages seemed to have top-notch medical access with around the clock, trained staff to care for the children; and since we wanted a young, healthy baby, Colombia was for us. We were a bit disappointed to realize that our homestudy agency did not have a Colombian program. Because we were new to the adoption world, we didn't realize that agencies cooperate with one another. Wide Horizons For Children was highly recommended to us by our social worker. I read every word posted on the website and then called and talked with Kim Bernstein. I was amazed at the "personal attention," something I didn't receive from other agencies. I was later forwarded to Sarah Mraz who answered all of my questions about the Colombian program. I was very honest with her about our concerns and reservations, and in turn, she was able to give me much needed direction. By far, the easiest part of the process for us was the paperwork. Yes, it was somewhat time-consuming, but it was not difficult. Our program coordinator was very knowledgeable and helpful, answering the questions that did arise. We were somewhat surprised by the bittersweet feeling when the paperwork was complete; happy that it was over, yet sad that there was nothing more to do but wait. The paper chase had definitely made the first few months pass quickly! The most difficult part of the process was the wondering. Many hours were spent praying for the child that we knew was out there. It was difficult not knowing whether our baby was born or not, whether the mother was taking her vitamins, if the caregivers were holding the baby enough...the list goes on. Every day seemed like a month and every month like a year, but thank God we didn't give up. Much sooner than we ever dreamed, the phone rang and Lee was the recipient of some very good news! A five-week-old, beautiful baby boy had been referred to us! Seconds after the call ended, I walked into the room and with tears in his eyes, lee told me that we had a baby boy. I was in shock, we had only been waiting for three months. We traveled to Colombia in April of 2001, just two weeks after "the call." Zeb Mateo was placed in our arms, seemingly undisturbed by our rush of tears. He was the picture of perfection and he was ours. It was then, standing in the orphanage, that we knew, without a doubt, we were destined for this moment. We had done the right thing; we had made the right choice. The director of the orphanage summed up exactly what I was feeling when she said, "He was just made for you." A major benefit of the Colombian program is that parents keep the baby with them during their entire stay. I don't think I could have handled having to leave him in the orphanage for the three weeks I was there. Although I felt a little overwhelmed, we adjusted very well. Due to the fact that Zeb was barely seven weeks old when we got him, bonding was not an issue. He seemed to love us from the start and heaven knows that we loved him! Traveling to a war torn country is not on my list of things to do. The week before we traveled, the United States had issued a travel advisory for Colombia . I immediately made several phone calls, one of which was to our agency, to find out more details. Every one I talked to told me the same thing: be street smart, stay in the city, and stay in at night. By following those three basic instructions, there was never a time when I felt in danger. We enjoyed a wonderful three weeks of shopping, site seeing, and golfing, not to mention the awesome massages that were available in the basement of the hotel. We were in the lap of luxury and I must say I was a little sad about having to come home! Everyone that we came in contact with in Colombia was exceptionally nice. Several employees from the orphanage called to check on us and we even received some dinner invitations. Our lawyer made the legal issues a breeze and delighted us with an invitation to her home for a traditional Colombian treat. A few weeks after arriving home, the orphanage doctor e-mailed me to find out what Zeb's pediatrician thought of his health and to see how he was doing. We joke about the time wasted spent on trying to conceive, If we could have even imagined how awesome it was to adopt, we would have skipped that part all together! When our social worker assured us that our baby would be well cared for, safe, and beautiful, we had no clue. When she told us of the wonderful stay we would enjoy in Colombia , we didn't come close to comprehending. Words are not able to describe our experience; it was beautiful. The best part is, the beauty hasn't faded, it has grown deeper every day. Zeb Mateo is healthy and happy and the joy of the entire family. Many nights, we tip toe into his room and watch him sleep. It's in these peaceful moments that we thank God that he's ours, forever, and that we didn't trade a dream for a reality.